#CaptainMarvel has earned over $1 billion! TO LATE! Everyone already knows it's Captain Woke 2 #DontSpoilTheEndgame #CaptainMarvel 3hrs long. 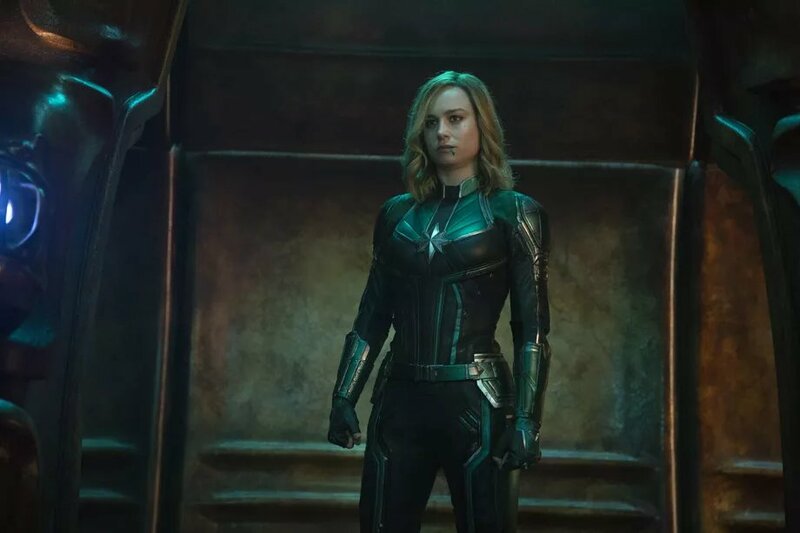 #CaptainMarvel is the seventh MCU film to reach a billion dollars globally.